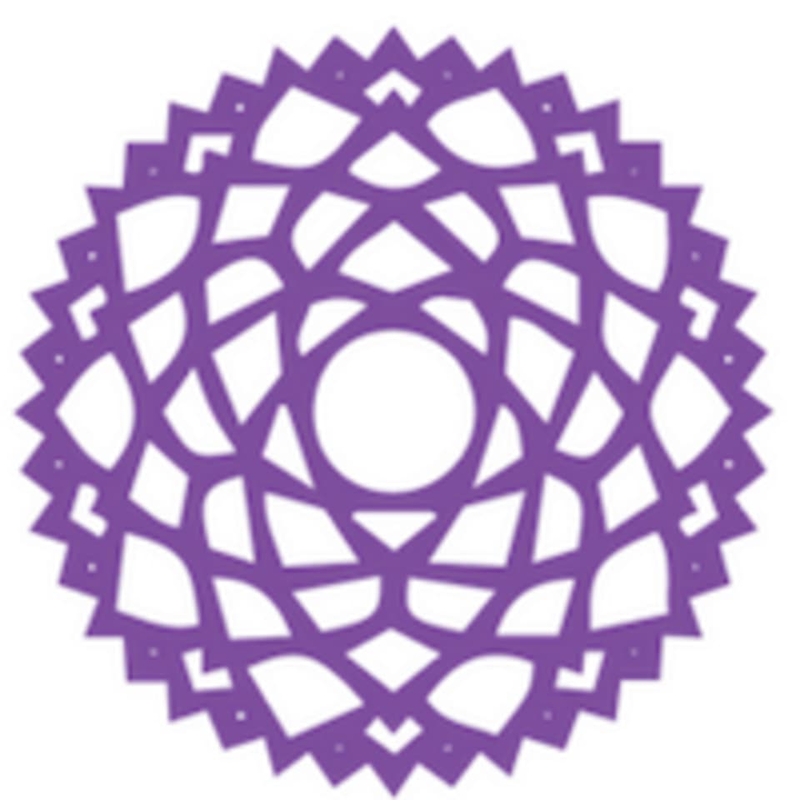 Raja Yoga is a yoga and meditation studio located in the heart of Forth Worth. Classes offered include Kundalini Yoga, physician led yoga and Hatha Yoga. All levels are welcome.